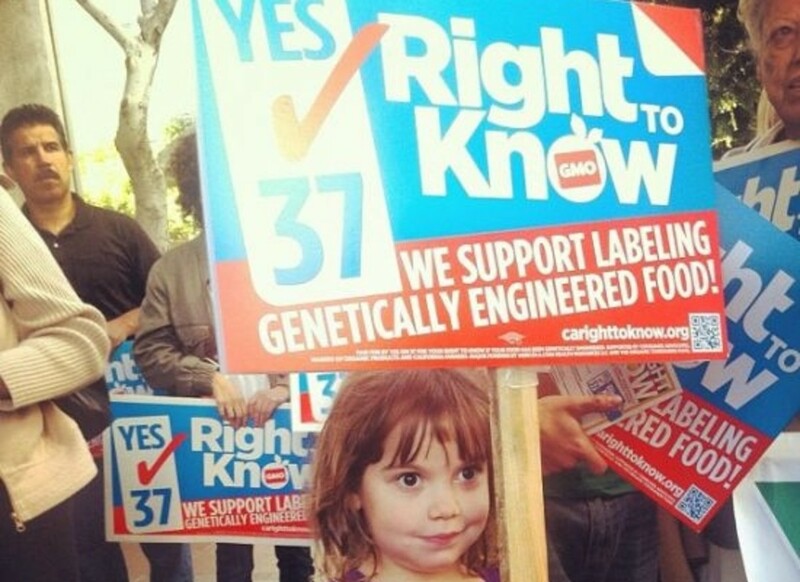 On November 6th, millions of Californians will go to the polls to cast their votes in favor of labeling foods containing genetically modified ingredients. 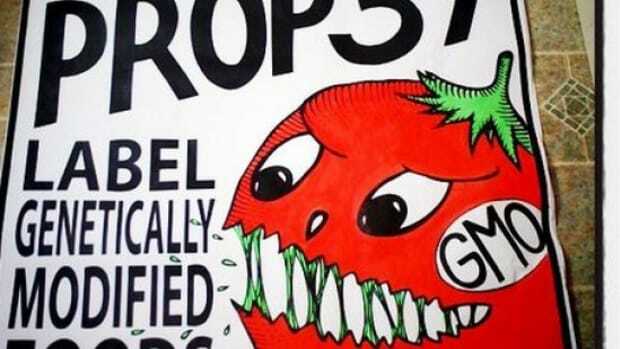 The California Right to Know ballot initiative, better known as Proposition 37, presents a monumental opportunity for the state that could shift the national conversation about GMOs. 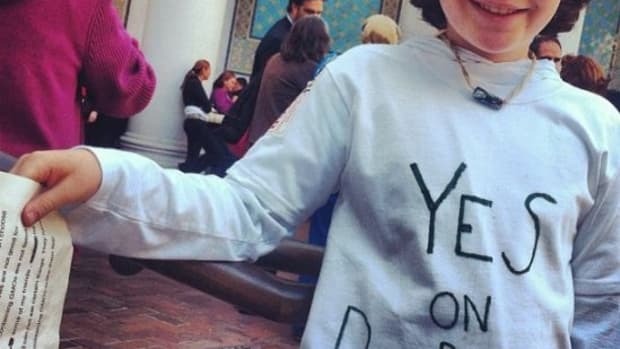 And if you haven&apos;t yet made your decision on whether to vote for the measure or not, we&apos;ve rounded up some of the best vides on the issue for your consideration. As the only industrialized nation without regulations on genetically modified organisms—and with GMOs in more than 80 percent of our processed foods—passing this resolution is huge. 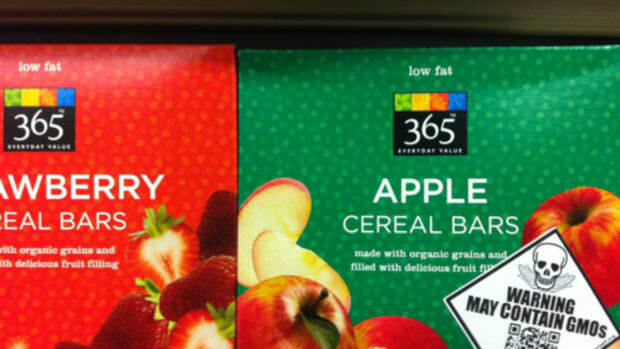 The measure would not only require labeling on GMOs, but it would also not allow any foods that contain GMO ingredients to be labeled as "natural"—as the genetic modification process is defined as a procedure that does not occur naturally. 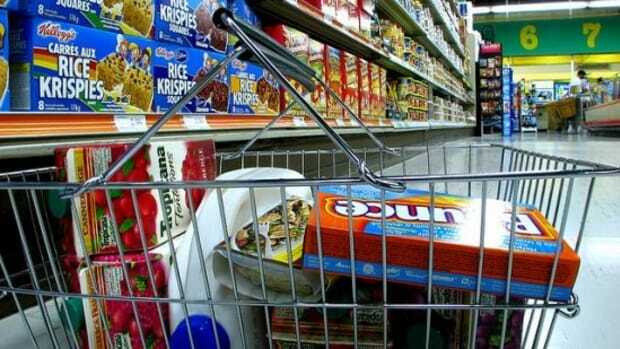 Scores of class-action suits have already been filed against companies claiming their products contain natural ingredients when, in fact, they&apos;re actually loaded with genetically modified organisms. 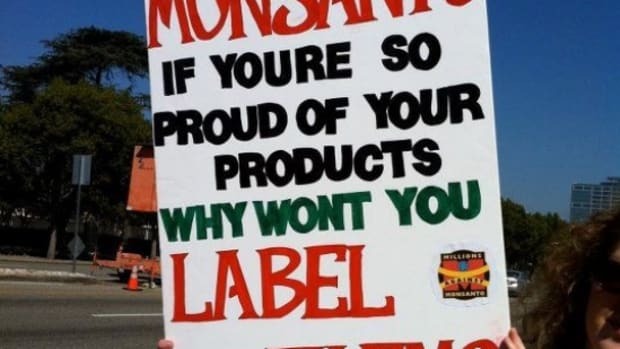 Add to that the human health and environmental concerns connected with GMOs and the heavily used pesticides and the reasons for blatant labeling become even more obvious. 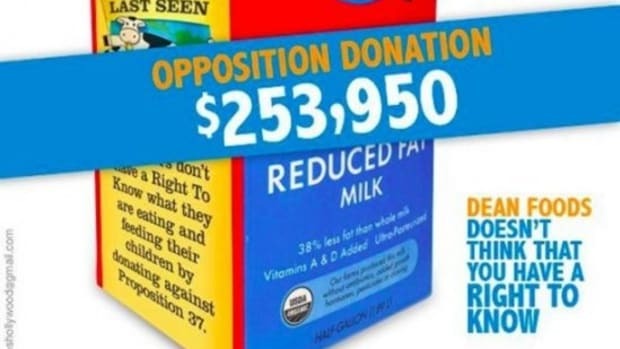 Efforts to defeat the measure have reduced Proposition 37 to "a costly food label bill" that the opposition claims will cost taxpayers millions. 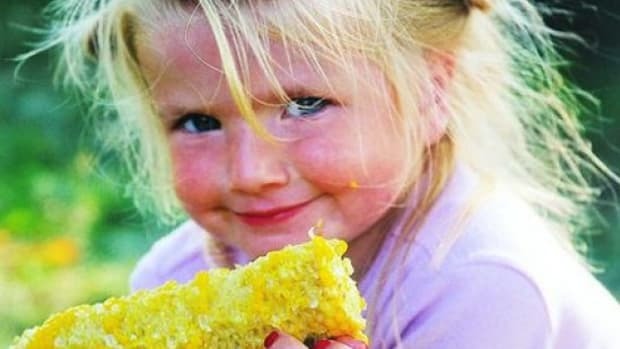 Yet countries around the world that have adopted GMO policies have not seen any excessive costs passed on to taxpayers. Clearly, much is at stake. From the simple and straightforward to the sarcastic and the incredibly creative, Proposition 37 has created quite a video buzz. Here&apos;s a roundup of some of our favorite video picks. What&apos;s your favorite? Let us know!